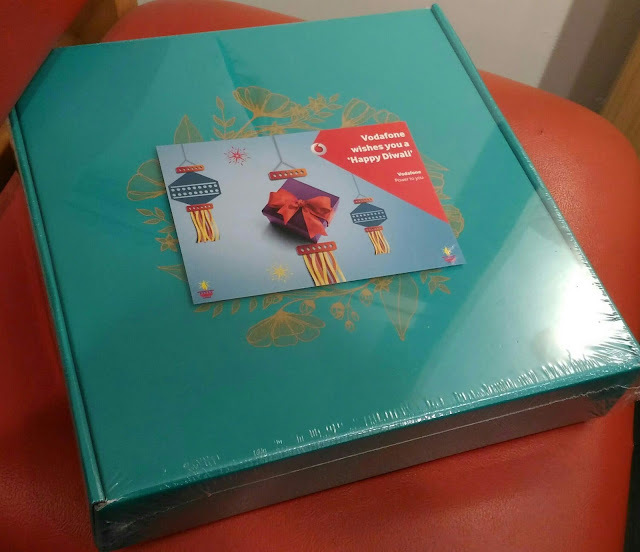 Vodafone recent Green Diwali Campaign for both its customers and employees have intrigued me to write something about it. 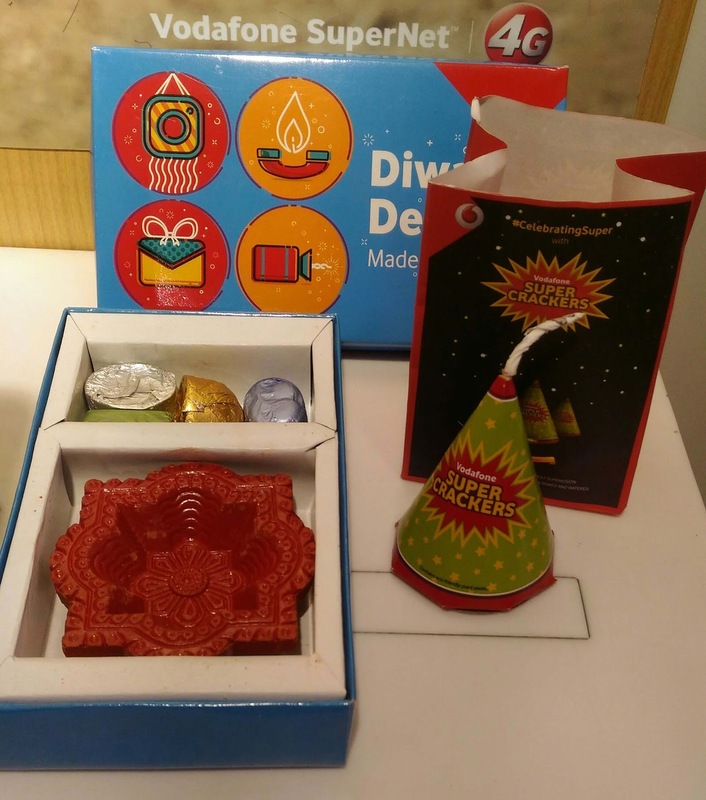 This Diwali, Vodafone plans to brightens up festivities for its customers with ‘Super Crackers’ and E-Fuljhadi (Using Augmented Reality Technology) with its Green Dhamaka campaign for Super Celebrations for its customer base. This Super Cracker looks like any normal cracker but this is very innovative product. You have to keep it in a pot full of mud and water it for few days. Within two to three weeks a plant will grow. I loved it and have already planted in a pot and have kept in my balcony. The brand is doing lot of other innovative activities for customer engagement across their 700 stores in India during 16 – 18th of October 2017. You can walk to your nearby Vodafone store and experience yourself. As an organization, Vodafone’s commitment to the Safety and Health of its employees is at the heart of its Culture of Care. It does not do any business at the risk of health and safety of its employees and those who work for it. In keeping with this unflinching commitment, this Diwali, Vodafone gifted its 38,000 plus employees and associate a unique gift. 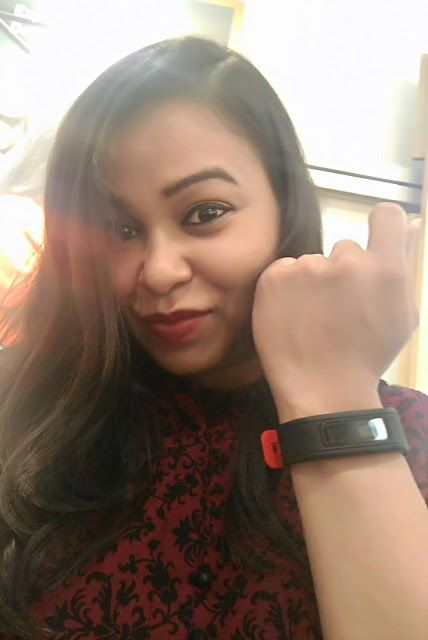 Instead of the usual sweets, chocolates, dry fruits, candles or lamps, Vodafone has gifted them a fitness tracker (GoQii) with the option of taking up an individually customized, personal health mentoring subscription, most appropriate for them. 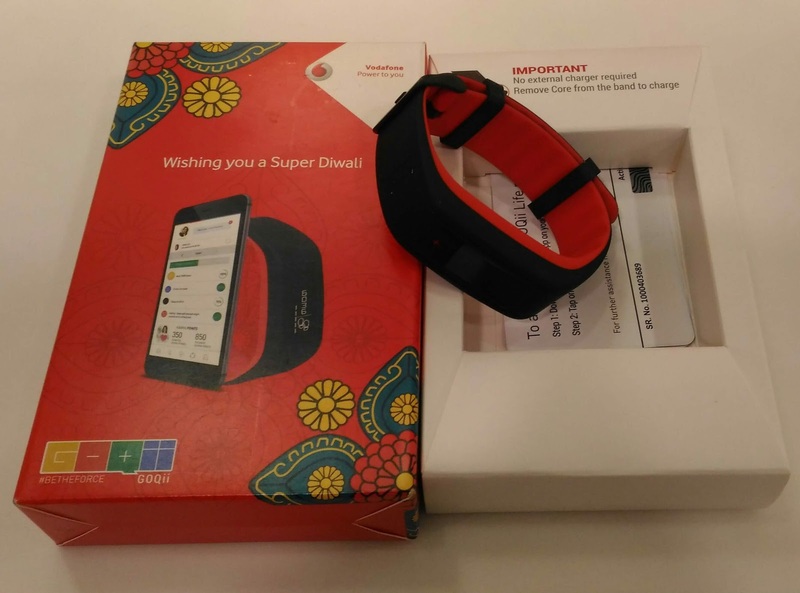 The idea behind this unique Diwali gift is that it will encourage and enable each Vodafone employee, to take a step towards managing his/her health and lifestyle using technology and making it an intrinsic part of their lifestyle. All of us lead busy lives and have to focus on the very many things that we have complete every single day. At times, we sacrifice time that we would spend with our family, friends and our own self. Starting this festive season, in addition to rejoicing, rejuvenating and celebrating with family and friends, team Vodafone can also keep a watchful eye on its own health. I am really liking both the initiatives by Vodafone for its customers and employees. What is your take on it? Please share your thoughts in the comment section below.